Although luxury is the same thing on every continent, the Asian is really different from the west. Oriental or Asian decorating themes possess a classical appeal for distant origins of civilization on whose foundations are based. The rich culture of Asian nations gave a long and varied range in which they could create the arrangement of unique and distinctive way. Many designers promote cold Zen atmosphere with beautiful visuals of these subtle Asian inspired modern home designs. In our fast lifestyles little peace is always welcome, and we all need a moment to relax. Our chaotic homes should be rich with Buddha sculptures which become equally popular as in Western homes for many well-known reasons. On the other hand expensive wood versus cold and white background gives a sense of calm and relaxed atmosphere. Rearrange your house with the advice form the top designers and make your home a place where you will be able to relax and recharge your batteries. 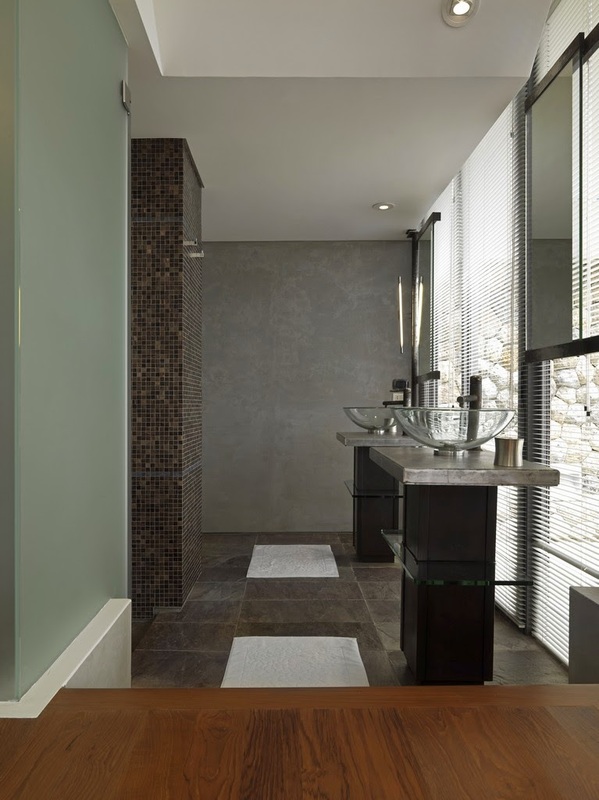 Asian inspired bathrooms are made to give you a lot of pleasure when you have your relaxing time. What makes it great is within its simplicity, you are still able to experience wonderful beauty of its design in many different arrangements. 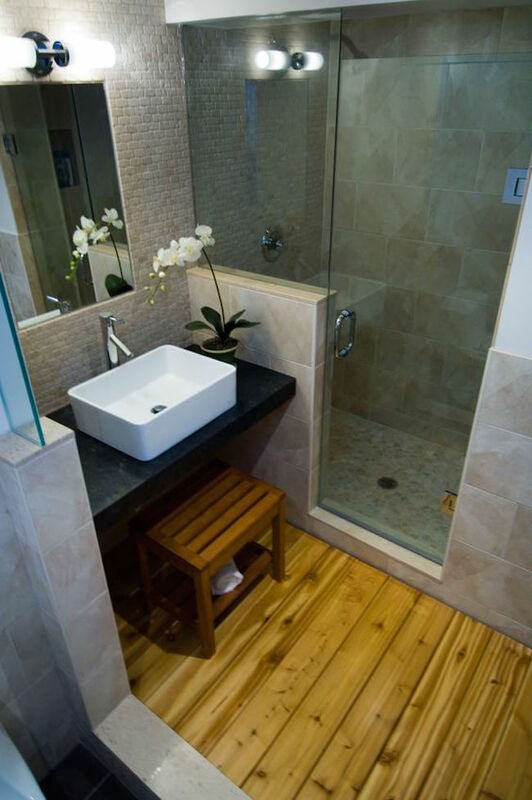 We offer you a various examples of amazing ideas hopefully to help you to find inspiration for your dream bathroom.